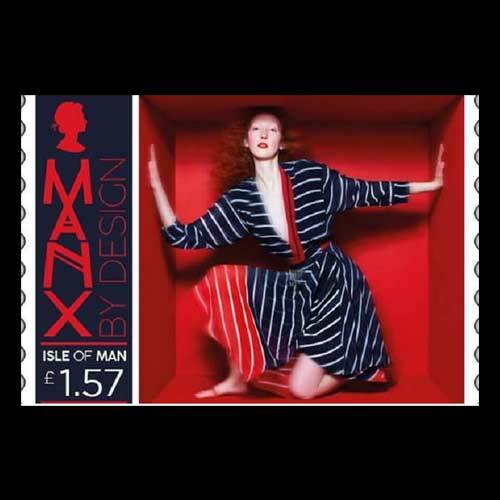 A special set of postage stamps are going to be released by Isle of Man Post Office in 2018 to celebrate the work of Island designers Thornton and Bregazzi. The husband-and-wife duo has been in the fashion industry for the last 20 years now. The stamps would feature their different creations like the Red Finella Dress which was worn by the Duchess of Cambridge, the Stripe Flintoff Dress which appeared on the cover of Vogue, the Citrus Power Dress which was worn by Amy Winehouse and Gwyneth Paltrow; the Quilted Florals Dress from Preen's Autumn-Winter 2017 collection and the Pink Velvet Hitch Dress from their Autumn-Winter 2016 collection.